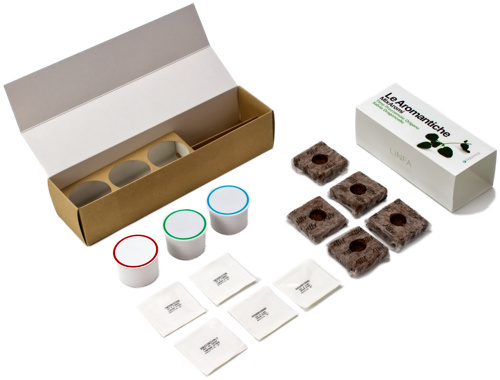 This package contains everything you need to start growing your own Mix Aromantiche. We selected a wide range of herbs which generation after generation, made cuisine history. You’ll be able to enjoy the typical aromas without seasonal limitations, 365 days/year. 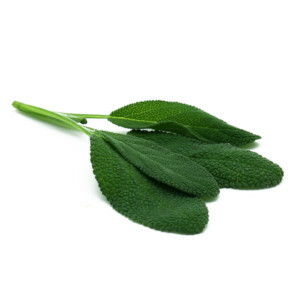 Sage (Salvia Officinalis) is most appreciated by cooks because it adds flavour to meat and eases its digestion. Normally it's fruitless to mix it with other herbs, for its highly predominant scent cancels the others. Sage is optimal for seasoning butter or vinegar. 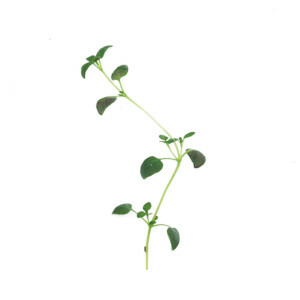 Oregano (Origanum) is a typical Mediterranean plant which lives in the sunlight and in the summer produces small pink flowers gathered in a corncob-like inflorescence. The plant gives off a strong scent very appreciated in southern cuisine and especially on pizzas. The plant's essential oils give it also antiseptic, analgesic and tonic properties. 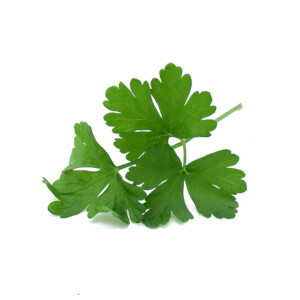 Parsley has many aromatic features that emphasize and bring out the flavour and the scent of the other herbs and spices, and also of the dishes which use it. Ideal with meat and fish in most of the recipes, it is a good reminder to add it in the last stages of the cooking process, so to keep the flavour unchanged. The thyme's highly fragrant leaves contain essential oils with antibacterial, digestive, carminative, diuretic and balsamic properties. In the past other than medical purposes it was also used as an aromatic essence by burning twigs during religious functions. Ideal for delicious first dishes or for fish-based dishes or pork dishes. 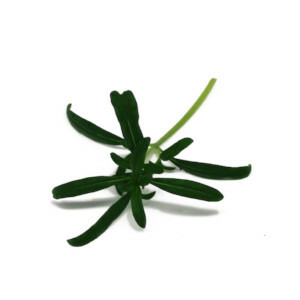 Because of its remarkable flavour, tarragon makes for an excellent substitute for salt or spicy spices. 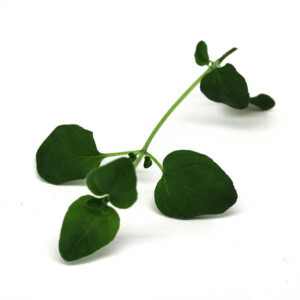 It has narrow and long leaves which emanate an intense aroma. It's scent is indefinable, fragrant, but at the same time delicate, peppery, between anise and celery and it's enhanced by cooking: therefore it is best if used with care.